Steve Carell’s final episode is shaping up to be a new beginning as much as an ending. The world's best boss is leaving "The Office." Leave it up to Michael Scott to aptly sum up, in his own inelegant way, all the fuss about the big changes in store for "The Office." "When Larry King died, they didn't just cancel his show," Scott told the unseen camera crew in last week's episode. "They got Piers Morgan to come in and do his show, and that way Larry lives on." 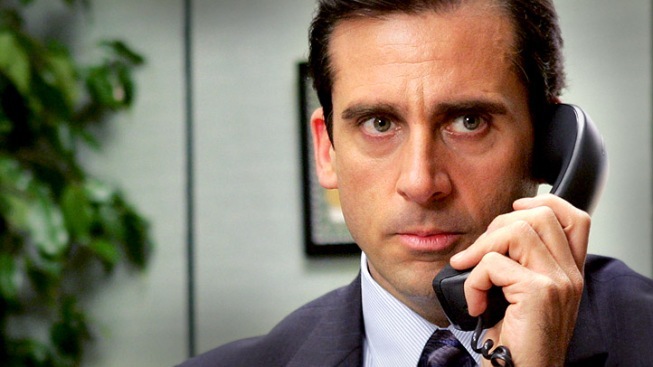 It was a vintage "Office" moment – poking fun at the hoopla surrounding Steve Carell's impending departure from the show by employing the goofy, self-delusional bluster that's propelled his classic character, Michael Scott, through nearly 150 episodes of the NBC sitcom. We're hoping for similar moments Thursday night as Carell and the bumbling, often obnoxious boss he somehow made us like and laugh with – and at – takes a final victory stumble through Dunder Mifflin Sabre. Will Ferrell on Joining "The Office": "It's a Little Bit Out of Body"
The actor also says his role as DeAngelo Vickers is cut from the same cloth as the departing Steve Carell's character, Michael Scott: "It's basically one idiot training another." 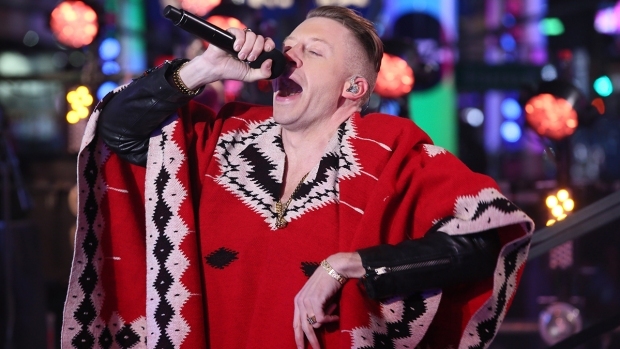 The season isn't over after Thursday’s 50-minute episode – and neither is the show. But it's hard not to think about past sitcom swan songs in which favorite character bid us bittersweet goodbyes. "Cheers" may be the most apt comparison of all to "The Office." Shelley Long's departure after five seasons didn't shut down the great barroom sitcom, which went on for six more years before, like "MTM" and "Seinfeld," going out on top. This generally strong seventh season of "The Office" offers hope for an extended life for the show. The unveiling of Michael's hilariously cheesy adventure film, "Threat Level Midnight," marked a highlight, as did his sweet, silly – and soggy – proposal to Holly. 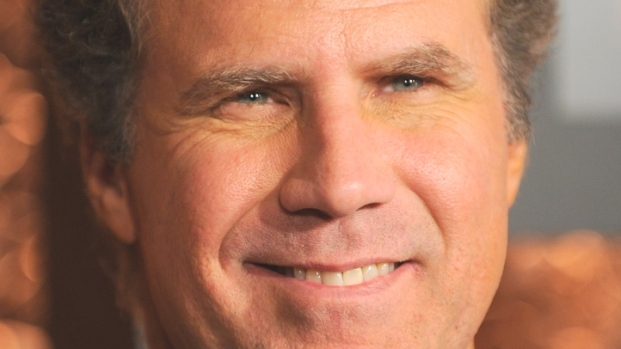 Will Ferrell's stint as new office manager D'Angelo Vickers so far has lived up to expectations. The character, initially a Michael Scott clone, quickly has morphed into a boss with comic insecurities and a hint of darkness all his own. His backwards hug with Michael a couple weeks back proved a great scene for a show in which rampant inappropriate displays of affection and emotion scuttle any hint of treacle-filled forced sentimentality. We’re expecting more of the same in Michael Scott's last hurrah, which will mark Carell’s final exploration of his uniquely satisfying brand of the comedy of the uncomfortable. After Thursday, there will be one more episode starring Ferrell, whose character seems on the verge of implosion. The May 19 season finale, as well publicized, is set to feature big-name guests like Jim Carey, Ray Romano and Ricky Gervais, co-creator of the original UK version of "The Office." None of those actors, presumably, will be replacing Carell, and their presence will only serve to emphasize that gap his exit creates. But no matter who takes over running “The Office,” Michael Scott – like Larry King – will live on.